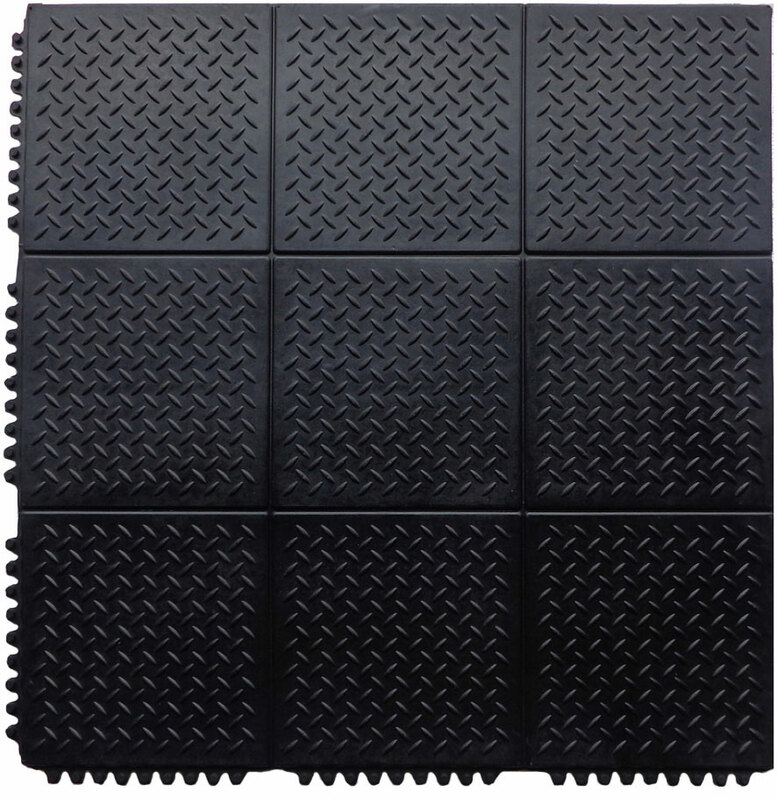 Affordable, DIY floor tiles transform your workout area! 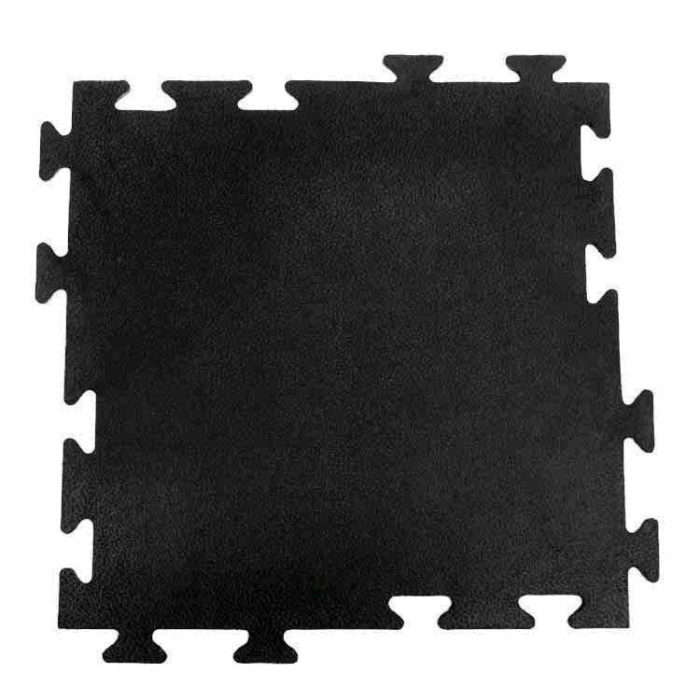 This interlocking, 1/4” rubber tile is easy to handle, moisture resistant, and simple to install. 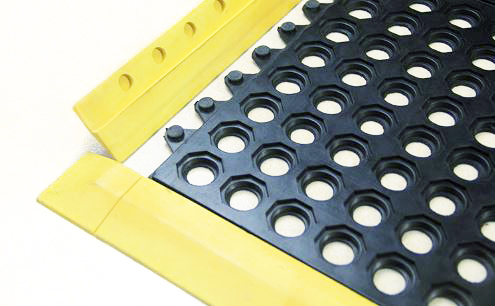 Use it anywhere you want commercial grade floor protection at a fraction of the cost. INSTALLATION: Simply lay them down one at a time and interlock the next one with the ease of a jigsaw puzzle. Edges snap together for a seamless fit. 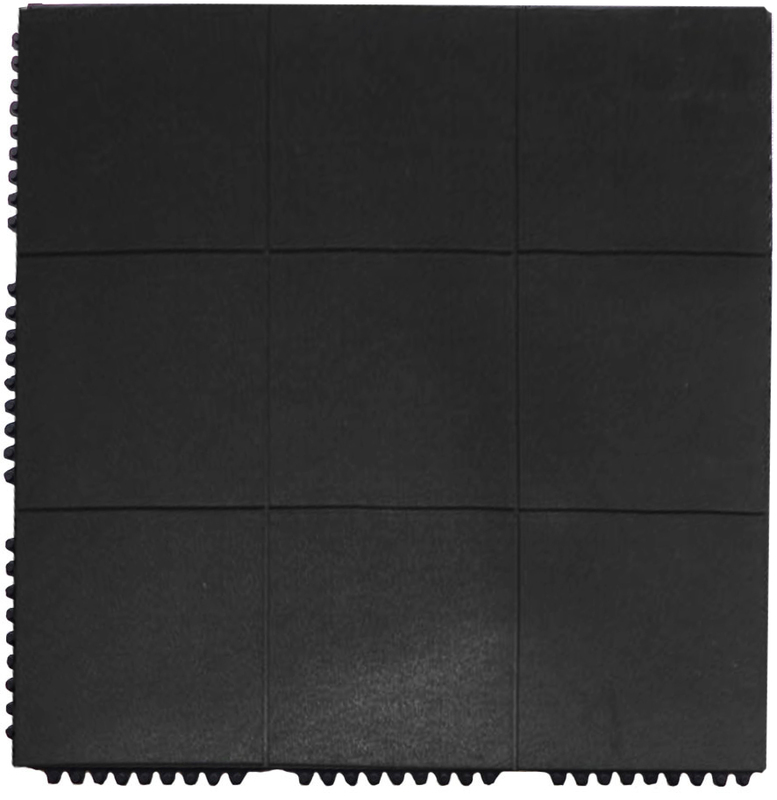 Order Interlock Floor Tiles at the lowest price from DiscountRubberDirect.com!